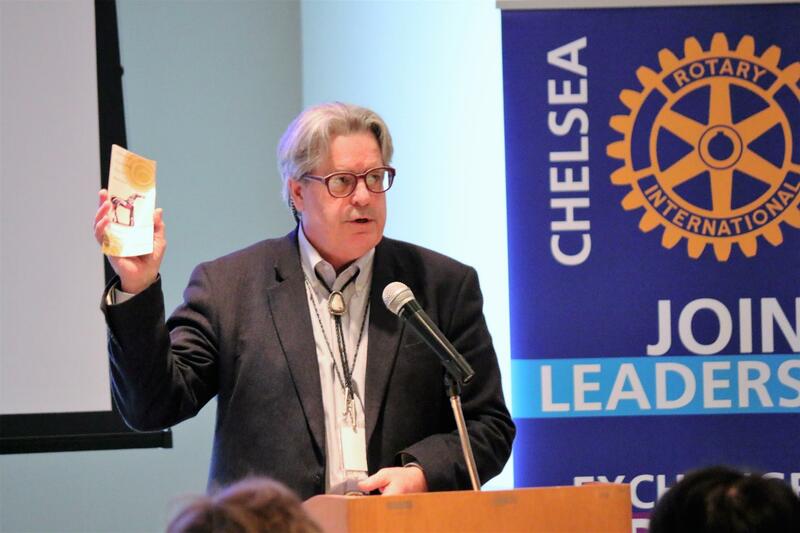 On Tuesday, February 28th the Chelsea Rotary Club hosted a “Peacemaking” luncheon featuring Judge Timothy P. Connors, Presiding Judge of the Washtenaw County Peacemaking Court, Judge Pro Tem for the Little Traverse Bay Bands of Odawa Indians, and Washtenaw Circuit Court Judge. Judge Connors spoke about the limitations of the adversarial court system and the need to incorporate into the justice system more harmonious and balanced solutions that integrate the repairing of harm, healing of relationships, and restoration of the individual within their family and community. Belinda Dulin, Executive Director of the Dispute Resolution Center (Ann Arbor) utilizes the Peacemaking process in disputes brought to the DRC and through outreach into the schools and community. She shared a video of the Peacemaking Circle that was put in place at Skyline High School three years ago to successfully resolve student disputes. Over one hundred people attended this “Rotary Goes Public” speaker-luncheon event and the crowd lingered an extra hour to ask Judge Connors questions about the incorporation of Native American justice theory into our systems and daily living, the role of family, communities and institutions in building resiliency in youth and the respective roles of the federal government and tribal courts. Chelsea High School Interact and STRIVE scholarship students attended with their faculty advisor Laura Lutz. Also in attendance were members of the Dexter, Ann Arbor and Jackson Rotary clubs as well as District Governor-elect Barry Fraser and Carolyn Fraser (Chatham, ON Rotary) and District Governor-nominee Jane McManus and Assistant District Governor Mike McManus (Brighton Rotary Club). Father Joseph Rinaldo – a founding member of the Chelsea Rotary Club – gave the invocation and club President Susan Brown gave the introductory remarks. This event marks the kick-off of the Chelsea Rotary Club’s 30th anniversary. 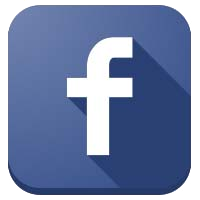 The club was chartered in 1987 as the first Rotary Club in the state of Michigan to be chartered with both women and men members. Founding member Dr. Fred “Peek” Van Reesema (who passed away two weeks ago) was honored and the presence at the event of Peek’s wife, and honorary club member, Carole Van Reesema, and grandson Fred Van Reesema, social worker at Beach Middle School, was acknowledged as a pure Chelsea moment.